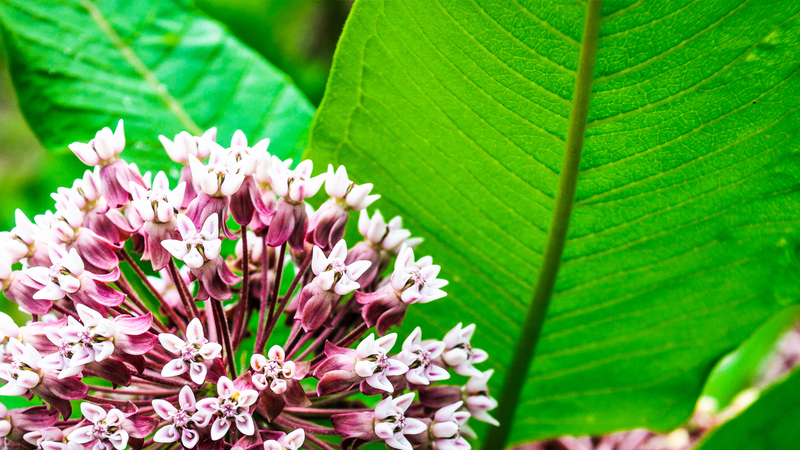 Become a milkweed growing maestro in six simple steps. The monarch butterfly is an American staple that provides our world with a reassuring touch of bliss. We strive to keep it that way. Follow these simple step-by-step instructions on how to properly grow milkweed, the monarch caterpillar’s only source of food. The more milkweed, the merrier the monarchs. If you haven't read about the monarch life cycle, check out our last blog. There are many varieties of milkweed, so it’s important to purchase seeds best suited for the climate you plan to grow in. The ideal milkweed to grow in Minnesota is called Asclepias syriaca, which you can order online from the Save Our Monarchs Foundation. For more information on the various types of milkweed and which grow best in your area, take a look at this fact sheet put together by Monarch Joint Venture. Since milkweed seeds can take awhile to germinate, patience is required. For best results, begin the germination process 30 days prior to planting. Start by sprinkling your packet of seeds onto three moist paper towels. Each paper towel should receive 8-10 seeds. Next, fold each paper towel around the seeds and zip them into a plastic bag. You can place all three paper towels into one plastic bag. Finally, place the plastic bag in the refrigerator for 30 days. After 30 days in the refrigerator, the seeds should be fully germinated and ready for planting. Remove the seeds from the bag and plant them in a sunny place about a 1/2" deep in the soil. Growing milkweed can begin indoors to ensure the growth process is going smoothly, but should be transplanted to the outdoors shortly after the final frost of the season. Remember: Milkweed is poisonous to humans and toxic if eaten. When growing, keep the plant away from children and pets. Most pets have a natural instinct not to eat the plant due to its unappealing smell. Make sure to water your plants daily for at least two weeks after planting. If everything goes smoothly, your milkweed plants will be big enough for monarch caterpillars to begin eating in 60 days. Monarch caterpillars love to eat. Individual monarch caterpillars chew through about 20-25 leaves by themselves, so make sure you have enough milkweed plants in your garden to satisfy all the caterpillars! Step 6: Enjoy the company of the monarchs! Milkweed seeds from the Save Our Monarchs Foundation were available in our April 2019 Spring Renewal box.